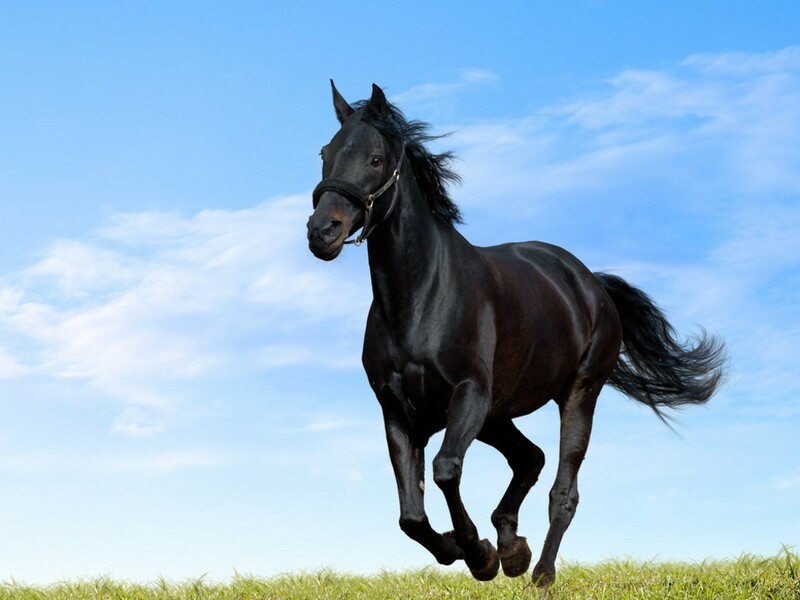 Our organic products for digestion provide your horse with essential nutrition using the latest technology. The secret to good nutrition is not how many nutrients are present in a supplement, but rather how available they are and how efficiently they can be utilized when digested. Our products for digestion address these problems in a number of ways. Each individual horse has different nutritional requirements. With this in mind, our ABC's Plus® Organic and the Free Choice Stress System offer the ability to fulfill individual nutritional needs. A.B.C. 's Plus® is a supplement for the digestive system and is coactively supportive of immunity. The nutrients contained support the tissues of the digestion system and assist with creating a healthy digestive environment. A.B.C. 's Fortified is A.B.C. 's Plus® with vitamins and minerals added. It is an excellent choice for those who are unable to offer ABC's Free Choice vitamin and mineral supplements.